Tibetan medicine, also known for people as Sowa-Rigpa medicine, is an ancient traditional medical system. It is a wide range of medical system that absorbed the traditional Chinese medicine, Indian medicine and other medicine theories. Furthermore, after thousands of years practice and research, the Tibetan medicine has formed a unique medical system. Moreover, during the researching process, a lot of classical Tibet medicine theories had sprung up. Therefore, it is one of the complete and influential national medicines of China. Tibetan medicine follows the Buddhist belief that all illness eventually results from three poisons: aversion, ignorance and attachment. 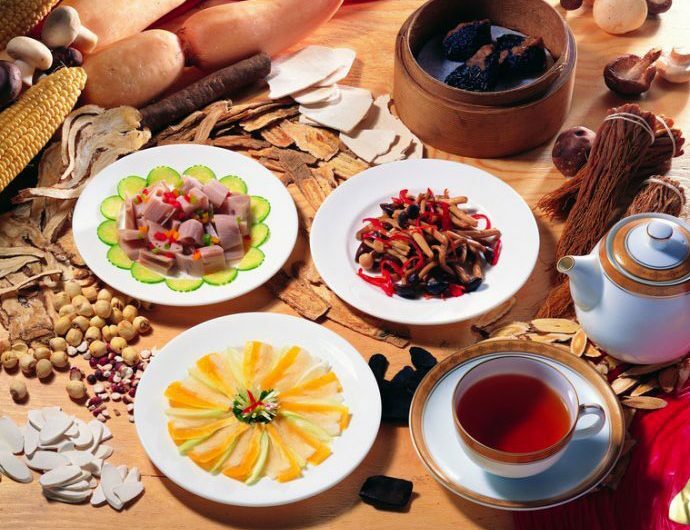 The traditional Tibetan medicine ingredients are mainly distributed over the Qinghai-Tibet Plateau. What’s more, the complex and unique natural conditions forms a treasure land to grow various rare plants and herbs. 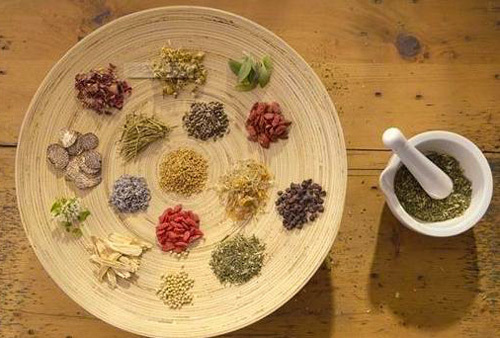 According to the preliminary statistics, Tibet Autonomous region is definitely a storehouse of medicinal herbs. For it has more than a thousand species of wild medicinal herbs, including the Cordyceps sinensis, Fritillaria, Panax, Gastrodia and some other best-sold valuable medicinal herbs both domestic and abroad. However, although there are many kinds of Tibetan medicines, different herbs grows in different places and the distributions vary from the places. 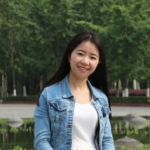 Therefore, it needs many people to collect the herbs from different places and even high mountains and hard places. That’s why it is more valuable than other traditional medicine. Nowadays, some colleges of China has opened traditional Tibetan medicine courses to students. Some universities even offer courses in the practice. In the future, the Tibetan medicine will get more useful and practical. To learn more Tibet travel related information, please follow our website here(www.tibettravelexpert.com).